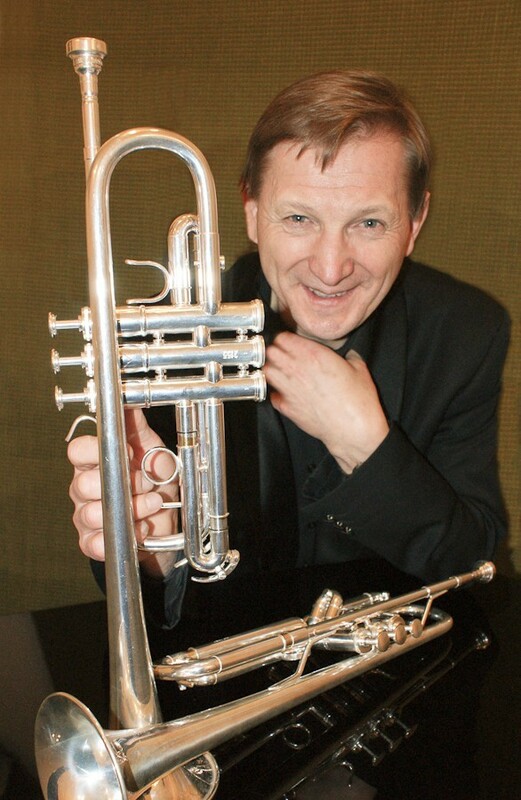 Professor of the Academy of Music in Poznań and Bydgoszcz. 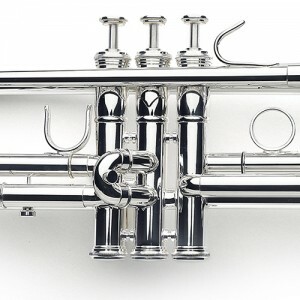 Thank you very much for your professional and friendly help in choosing the instruments. 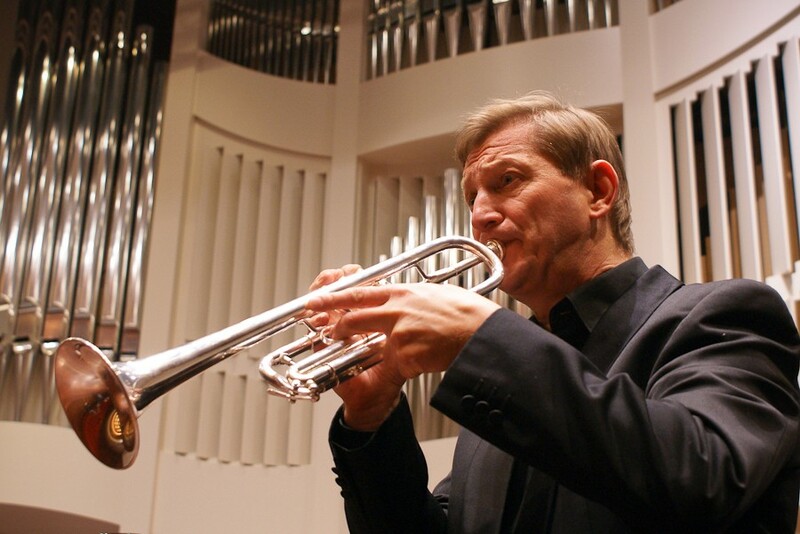 Playing your trumpets gives me great pleasure and satisfaction. 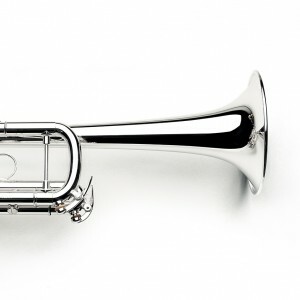 Van Laar trumpets are the best trumpets I have played by now. Many greetings for Heidrun for good contact and great service.